A continuing series of elephant photographs. 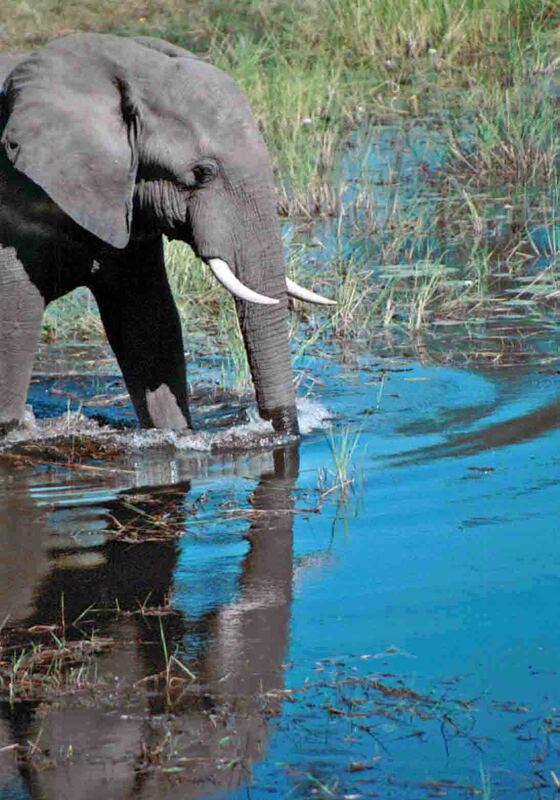 Walking into water near Linyati, Moremi Game Reserve, Botswana. How I LOVE your images!